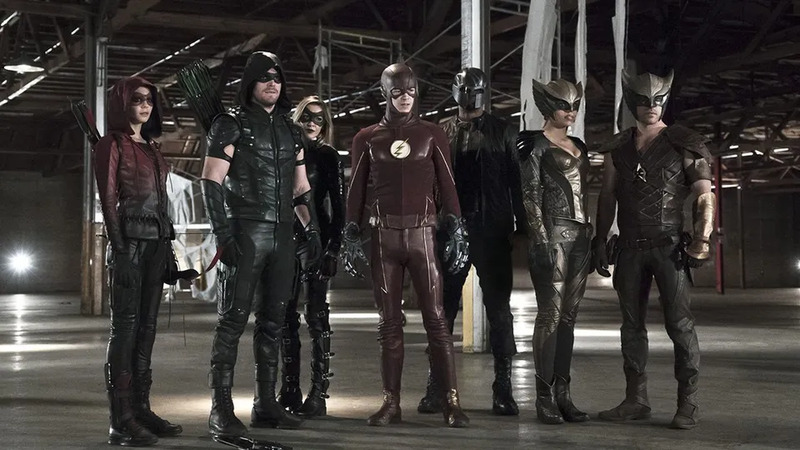 Warner Bro, The CW and DC Comics are going all in this season. I really wanted DC comics to finally make a true stand on the television and now it looks like my dream is coming true. Legends of Tomorrow hints have been dropping since this season started so get ready folks. At this time, the show is slated for a 2016 release.